Happy Wednesday! I am back today with a couple more fall themed cards for Ellibelle's Crafty Wednesday challenge. There are some gorgeous entries already but still some time to join in if you haven't already, or maybe you'd like to share a second or third card? 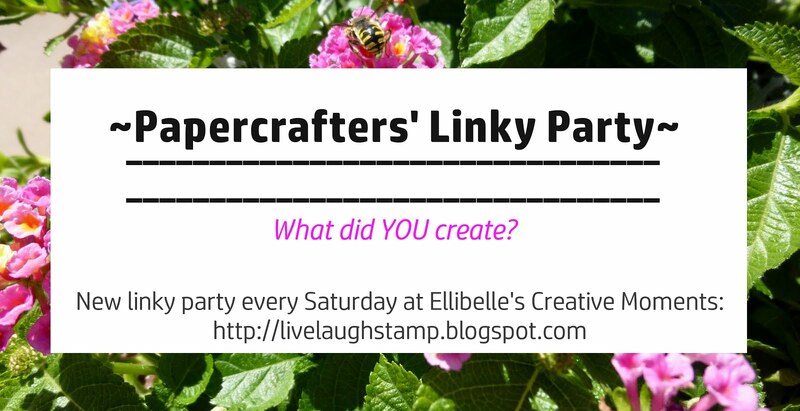 If you would like to link up, simply scroll down - the linky tool is at the end of this post. As a reminder this month's theme is "Signs of Autumn". This can be anything fall related, fall flowers, fall colors, fall activities etc. I played some more with the September Hero Arts "My Monthly Hero" stamp kit, and the cards are perfect for this challenge. If you would like to see a couple other cards I made witht this kit, simply click here. I started out by masking the edges of my white card stock (I used Xpress It Blending Card) with painters tape, then inked up the square using distress inks. Next I stamped the sentiment "Life is full of Beauty" which is part of the Hero Arts MMH September Kit randomly onto the square, then removed the masking tape. The flower was also stamped on Xpress it card using Memento Tuxedo ink, then colored with copic markers. This stamp kit comes with matching dies and I used it to cut out the flower. It was then attached to the card with pop up glue dots. A very CAS card, but I did add some paper piercing along the edges of the inked square for an extra detail. Framed with some Stampin Up card stock (sorry I don't remember the color name) to finish it off. To make the card above, I heat embossed the branch using Versamark Ink and gold embossing powder on black card stock. The single leaves were also embossed and the matching leaf die from the Hero Arts Kit was used to cut them out. I thought I would dig out my Pearl Ex powders for a change (haven't used them in ages!!) and simply added color to the leaves with a barely wet paint brush. I added a strip of matte gold paper from my stash to the side and stamped the sentiment on a white strip of paper. The single leaves were added with pop up dots. 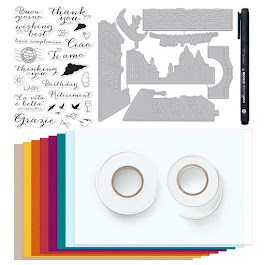 In case anyone is interested: this post features the September kit from the Hero Arts My Monthly Hero kit subscription (which I just subscribed to a few weeks ago!) . It is currently availablabe for purchase while supplies last. If you are interested in a kit subscription (can be cancelled anytime), you would start your subscription with the October kit if subscribed by 9/28 (In the past this has been Christmas themed but of course there is no way knowing yet what this year's October kit will look like!) 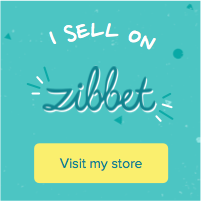 If you are in the US you get free shipping with your kit subscription, shipping does apply to those outside the US. The linky tool for this month's challenge has been inserted into this post, so simply link up your Signs of Autumn creation below. One lucky winner will receive a leafy stamp by Penny Black. Please remember to leave a link back here in your blog post and you may enter up to 3 times. You may combine this with any other challenges! Both cards as so, so elegant Ellie, love the masked panel drawing the eye in the first and the gold embossig on the second is so pretty. Two fabulous CAS cards, so classy! Love the contrast of the Chinese lanterns orange and the light blue of the square with sentiment. The second one is so impressive with all those gold leaves against the black! These are GORGEOUS! LOVING the colors on both and loving those leaves on the second one!!!!!!!! Great Cards! Especially the gold leaves on the black background look stunning! Thanks for sharing your lovely fall card with us at Cards In Envy Challenge! The gold embossing on the leaves is elegant and beautiful! So pretty! I really love the metallic embossing on back cardstock!! You have me wanting to give that a go very soon! Thank you for playing with us at Cardz 4 Galz and hope you can join us again soon. Such a pretty autumn card. I actually loved both of them. Thank you for playing along at MMM Challenge. thanks so much for playing along with us at make my Monday challenge! Your cards are stunning, love them both! Thank you for joining us at Cute Card Thursday this week! Fabulous masking, stamping and colouring on your first CAS card. Dramatic and fabulous seocnd card x. Beautiful cards, both of them x. Very gorgeous!! Thank for playing with us at Di's Digi challenge. Two lovely cards! Love the colour scheme of the first one and the gold embossing and Pearl Ex coloured leaves look really stylish on the black base! 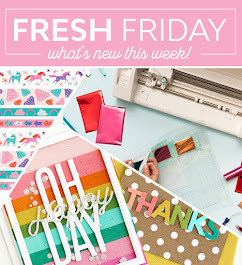 Thanks for joining us this week at Daring Cardmakers! What beautiful cards Ellie - love the top one in particular! At first glance I thought the square had been a die cut aperture, but I love that it was masked and sponged. Hello…. You have made a beautiful card…. 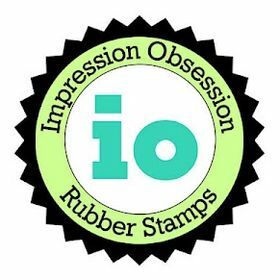 Thanks for entering it into the ‘Embossing’ challenge at Crafty Friends Challenge Blog. Good luck in the draw and hope you can join us again for our next challenge. Such beautiful fall cards! I really love the first one because I have such sweet memories of Chinese Lanterns. Love both of your cards. I really love how you did the card with the gold leaves, so pretty. It's like they are blowing in the wind. Thank you for joining our Nature Challenge at International Art & Soul.